Connecting the dots (in this case, the risks). It has been a bit of a journey over the last 15 years. 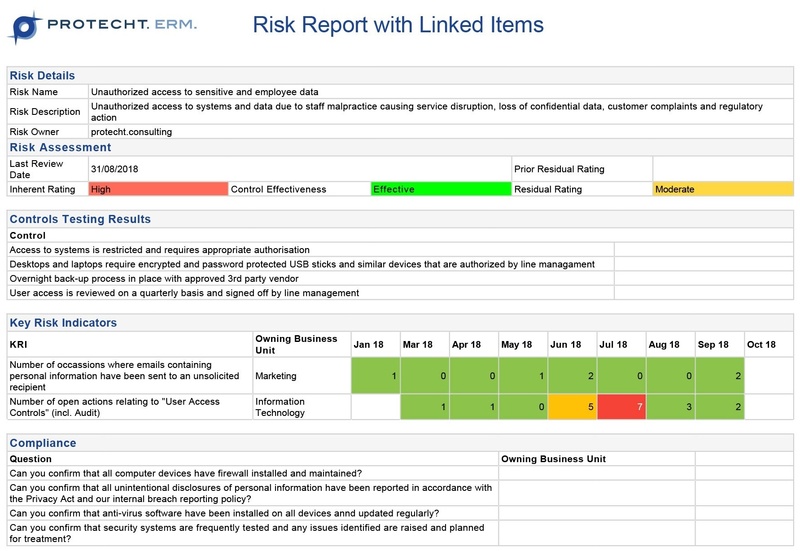 At Protecht, we started with the vision of a SaaS enterprise risk management solution that allowed connection of risk to the core components of what was back then, considered an ERM framework. This meant that our central library of risks was not only used in the risk and control assessments but also linked to key risk indicators, attestations and incidents. 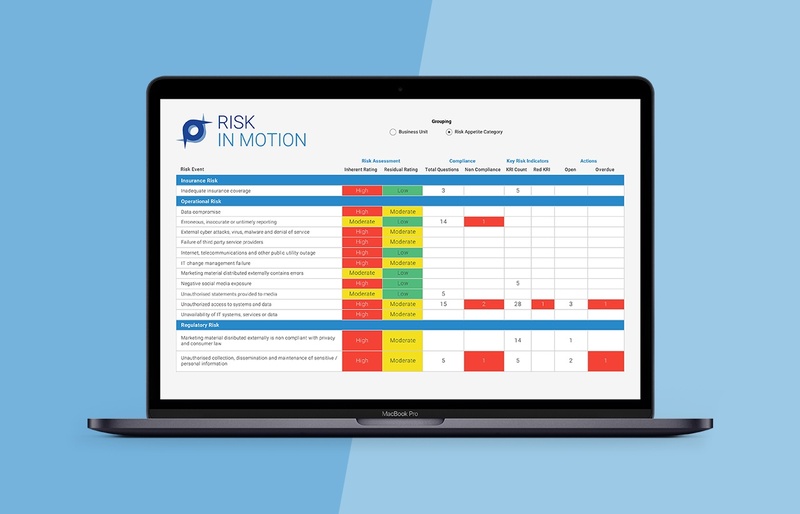 This enabled our client base to get a more fluid picture of risk and was the genesis of the RiskInMotion™ concept. What was missing back then was the business intelligence engine to bring it all together. Fraud: Number or dollar value committed during the month - connect to external fraud events. 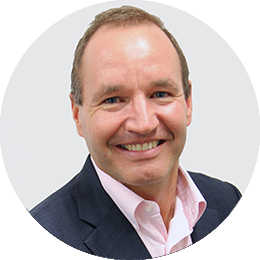 Supplier Due Diligence: Dollar value of contracts executed, number of conflicts reported, contracts up for renewal in the next 90 days - connect to procurement risk. Internal Audit Findings: Complaints, ex gratia payments – all entries can be connected to the relevant risk they relate to. BCP plans and tests: Failed tests, plans outstanding – connected to hardware, software, infrastructure failures. And so on. By connecting this information to their associated risks, the first line has a better picture of the risks they are assessing. The second line can more easily challenge first line assessments. The third line is now armed with more relevant information to support a risk-based approach to audits. Risk Committees have information that allows them to independently form an opinion on the top risks presented to them. I love the application of technology to supporting and improving processes in business. Protecht.ERM makes the above a reality through its flexible form builder and integrated business intelligence engine. This is an updated version of the original article published on 06/12/2016. 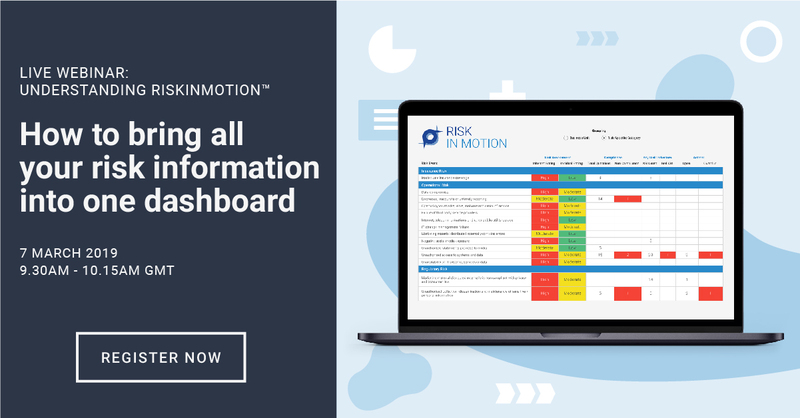 Ready to see Risk in Motion in action?